As part of our pastoral and behaviour policy, we have developed a values education project. This involves teaching the children 8 values through the school year through assemblies, stories and lessons, and having a reward system to praise children who adhere to these values. 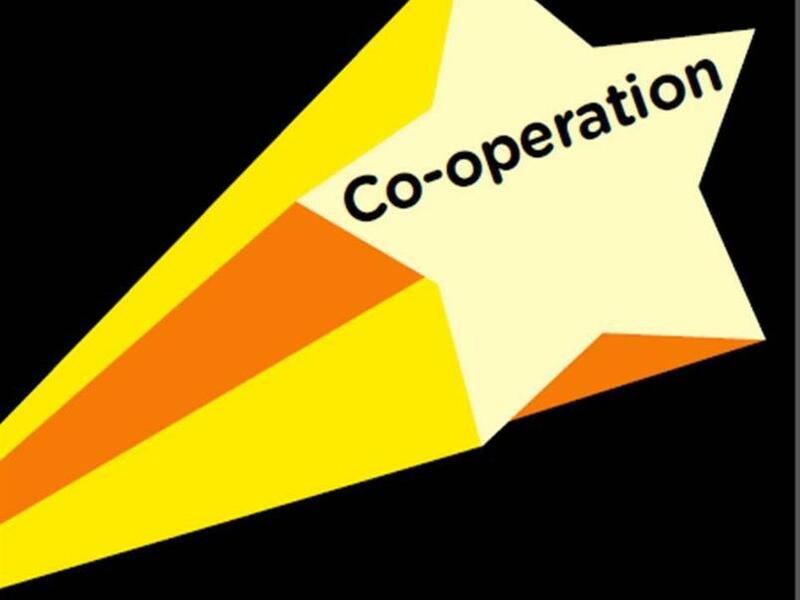 Please could you discuss ‘Cooperation’ with children at home, and explore ways to reinforce it. Each week we will give special certificates to those children who demonstrate good values, and these will be displayed in the office reception area. Please feel free to come and look at them!